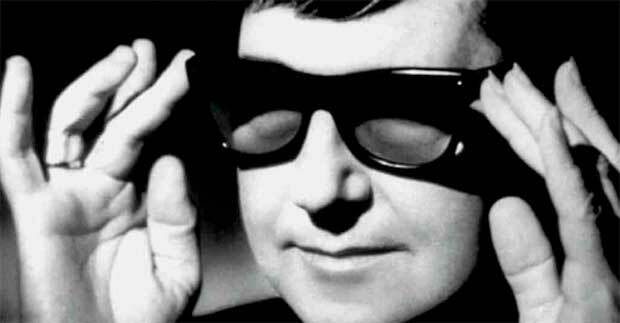 I can still remember it like it was yesterday – Roy Orbison and a new young talent singing a duet on “The Tonight Show” that absolutely blew the doors off the joint. 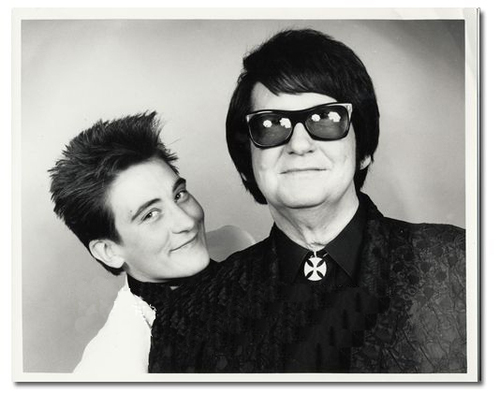 Mr. Orbison is, sadly, no longer with us, but that “new young talent” – k.d.lang – is still amazing people with her powerful voice. This version of “Crying” is available on both CD and MP3 formats. This entry was posted in Contemporary, Just Because, Music and tagged Crying, Duets, kd lang, Roy Orbison. Bookmark the permalink. Love Roy and had never heard this duet ~ beautiful! sorry we don’t see much of you anymore. but then, no one can tour forever. hearing you sing, and having you there to sing it is the best experience…..hands down. when you were here in minneapolis, one little song really stuck with me “three cigarettes in an ash tray”. hope all is well with you.